Verbally abusing someone because of his race is not done, says Karin Blankenstein. “But homosexuals still have to cope with being abused.” As if that’s normal. Blankenstein fights for gay acceptance in sports in The Netherlands. I interviewed her during a meeting at The Hague’s Referee Association a few years ago. This issue is still very relevant these days. 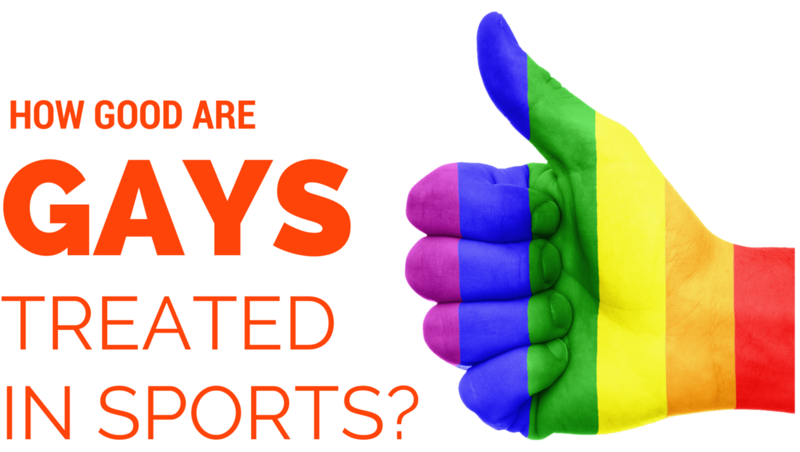 How is the situation for homosexuals in sports? Many football fans are not open for homosexuality according to Blankenstein. “They would love to party on Friday night with gay pop stars on stage in a big football stadium. But if a gay attacker would play in the same stadium the next weekend, they’ll boo at him.” There’s so much to gain for homosexuals in sports. Blankenstein hopes it starts with little things like people taking action when people verbally abuse gays and when football and referee clubs put gay acceptance in their code of conduct. “It’s important that as little people as possible quit with sports or refereeing because of their sexual preferences”. For sure the Dutch RA was not involved in this initiative..I am sure we have gay referees, so this is a missed opportunity. The national board of the COVS did not inform the regional associations as far as I know.